Independent cinema has found a home at several festivals over the years, Robert Redford’s Sundance Festival and Elliot Grove’s Raindance Festival being the most prestigious. These festivals, despite their renown, have failed to provide enough support to their entrants. These festivals, despite their renown, have sometimes been criticised for not giving enough support to their entrants by failing to give them feedback on their work. 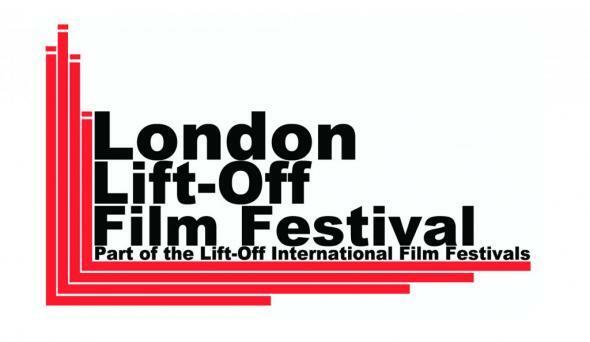 This, according to James Bradley, the co-founder of London Lift-Off Film Festival, is what sets them apart from these prestigious festivals. 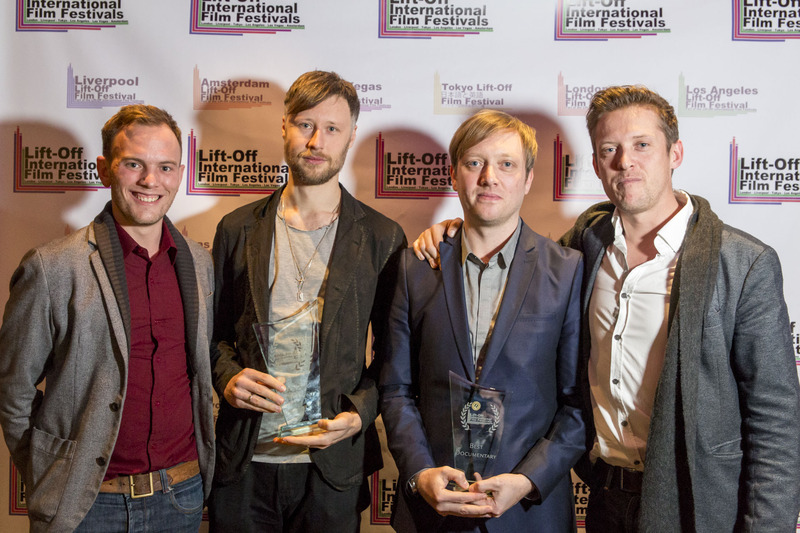 Bradley and Ben Pohlman’s Lift-Off Film Festivals seek to change this, with six festivals taking place worldwide, putting the filmmaker first. The final festival was held in the heart of London this month, and both filmmakers and members of the public travelled down to experience the dazzling night of films at London’s Soho Hotel. The event, described as a “visual feast” by Bradley, aims to help expose and improve their entrants work. “We work on everything from A-Z,” he said. London’s Lift-Off Film Festival Awards show, sponsored by magazine Little White Lies, combined live performances with short films, showcasing the best in independent cinema on a bitterly cold Saturday evening to an excited audience. The lights dimmed, and the music started to play. The evening had well and truly begun. A reading by actors from the winning screenplay WiFighters by Rahdy Elwan kicked off the event, entertaining the audience with its unexpectedly witty storyline of a group of friends transported out of their home, and clothes, by a mysterious modem. A series of five short films, including Ian Jones’s Jazz ball: An Urban Odyssey, 2013’s winner of best narrative, were then presented to the audience. The films were entertaining and intriguing, with some leaving the crowd in fits of laughter and giving them a taste for what was to come from the imminent announcement of 2014’s winning selection. After a brief 25-minute break, the audience were ushered back to their seats for the main event. 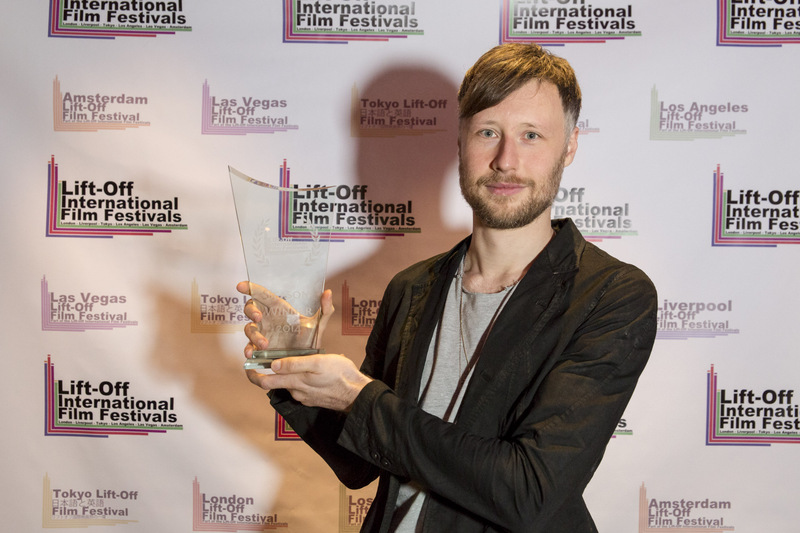 Five short films received special mentions, and won the right to be screened at Lift-Off’s festivals in Liverpool, Los Angeles, Las Vegas, Amsterdam and Tokyo respectively. Another Green World started off proceedings with its expressive and visionary examination of one man’s struggle with cancer, winning the official selection for the Liverpool Lift-Off Festival. Conceived from director Christina Hardinge’s own father’s experience with terminal cancer, it presented an emotional and engaging study of humanity. Mark Stenhouse’s Lift was shown next, a heartfelt film centred on a man choosing to celebrate someone that has recently passed away by using old photographs to rejuvenate an old kite. Lift’s simple yet evocative storyline made it an obvious contender for the official selection at Lift-Off’s Las Vegas event. The coming of age story Aureila was then presented. It focused on the story of a girl in the French Riviera struggling to deal with her father’s absence, and her plight of growing up with no adults to turn to. Jade Courtney Edwards’s eloquent portrayal of the thin line between youth and adulthood made it a fantastic choice for Lift-Off’s Los Angeles festival, as the film’s relatable character will suit the events demographic. The winner of the official selection for the Amsterdam Lift-Off Festival was revealed to be Jonathan Schey’s I Want to Be Happy Cha Cha Cha. The film’s strong storytelling, and excellent acting, made the narrative of a Little Chef waitress engaging in a short affair with a mysterious customer both compelling and emotive. The final film to be given a special mention was Bouha Kazmi’s visually stunning music video The Ramona Flowers, Tokyo. With its captivating story of a young boy being led by a Japanese Geisha into a dance hall filled with women desperately seeking the key to eternal youth, it is understandable that is was chosen to open Lift-Off’s Tokyo festival in 2016. “The festival has let me see many films, and what calibre they are at. This award will only inspire me to make a better film,” he added. 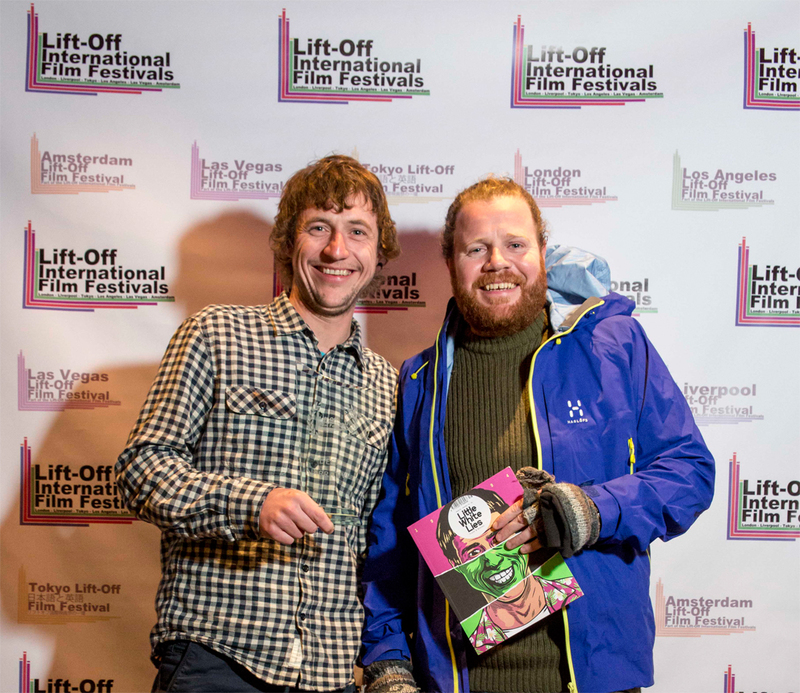 Dave Hart and Ged Hunter then accepted the award for Best Narrative for their film A Complicated Way to Live. 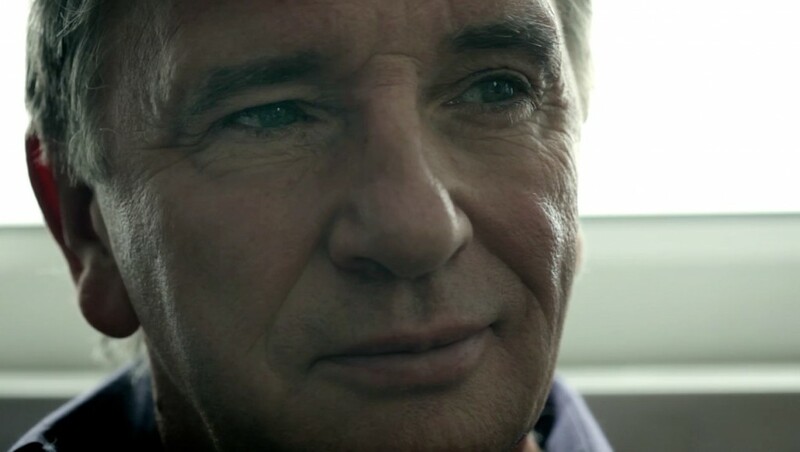 The project, which illustrates the ordeal of those suffering from mental illness being mistreated by the government through its main character’s psyche, showed the audience the painful reality of mental illness in the United Kingdom with expert precision. The film presented as the season winner was Calum Macdiarmid’s Worship, and with its undeniably inspiring artistic style and storyline based on the final paragraphs written by a dying man sharing his disillusionment with religion, it is easy to see why. The film merges dreams with autobiography to create a visually enticing and thought-provoking piece, and one that has followed the London Lift-Off Festival from its inception to this year’s festival, finally being awarded the main prize. An inquisitive audience finally lead the charge for the festival’s Q&A session with the filmmakers awarded special mentions, best narrative, best documentary and best film respectively, before the festival ended with a networking event.